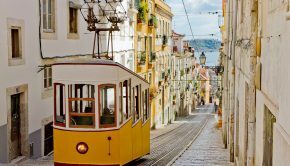 Puglia is the region in the heel of Italy’s boot with beautiful small towns in shades of white and gold, unique architecture, stylish places to stay, good food and wine, most beautiful beaches, history, culture and natural beauty. 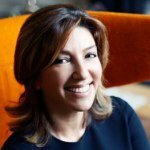 I think Puglia is becoming the New Tuscany.. That’s why I made a small Puglia Guide about this hidden region also known as Apulia tucked in Italy’s picturesque south. Alberobello is such an unique and enchanting place. It’s a UNESCO World Heritage site, known with its Trulli or conical stone huts from grey limestone. 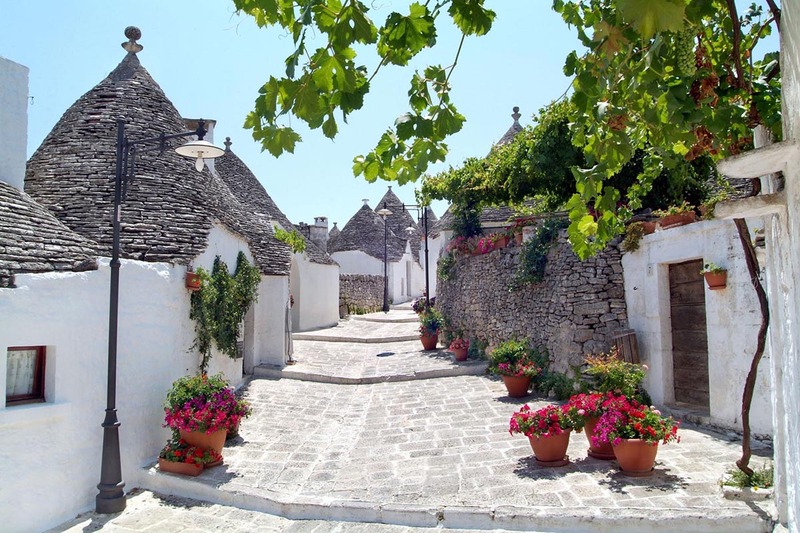 Alberobello is the only entire town full of trulli—1500 of them. Lecce is known for its exuberant baroque architecture in the golden Leccese stone of the area, its churches lavishly decorated with cherubs, gargoyles and griffins, and delicately carved columns and cornices. Otranto has a stunning coastal location where you can combine morning visits to churches with an afternoon swimming in the clean, impossibly turquoise sea. 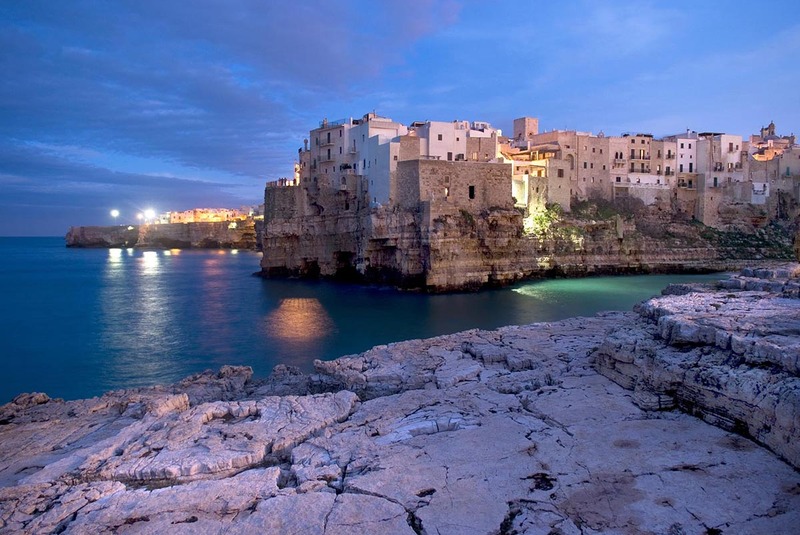 Monopoli is an old town with 19 medieval churches and countless cobblestone alleys. Just a few km from Monopoli, sitting in a location with amazing geological features, you can find Castellana Grotte’s stunning rock formations and unique stalactites. The “Grotte di Castellana” began to form about 90 million years ago and it is one of the most important attractions of Puglia. Polignano a Mare is a seaside gem in Puglia. Perched atop a 20 metre-high limestone cliff above the crystal clear waters of the Adriatic, it truly lives up to its name and literally could not be any more ‘at sea’! 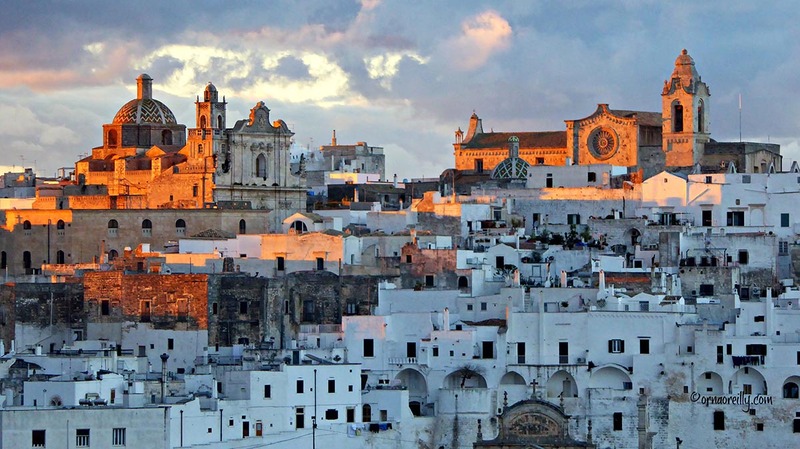 Ostuni called “The White City” for its white old walls and typical white-painted architecture, It is a vibrant hillside town with stunning Adriatic sea views, distinct churches, monuments and architecture. 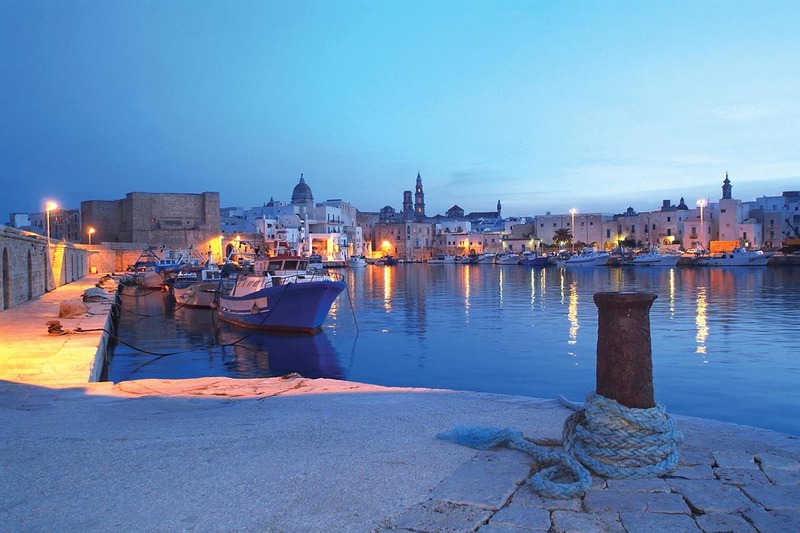 Don Ferrante is a 10-room charmer, built into the walls of Monopoli, a characterful sea-girt warren of whitewashed houses that feels more Greek than Italian. 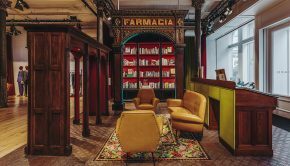 The bedrooms are classy boltholes under the vaults of what was once an 18th-century nobleman’s house, but the clincher is the roof terrace and bar, where sunset aperitivi are served. 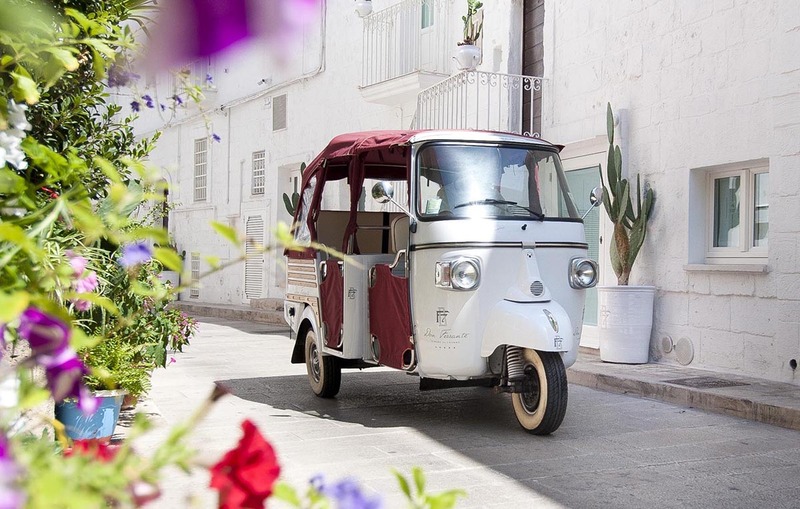 There is nothing in Puglia quite like Borgo Egnazia, a vast hotel-village with a riad feel that sprawls luxuriantly over three areas. Inspired by Apulia’s rich traditions, yet thoroughly contemporary in its style, it is a true masterpiece of architecture and design. There are four pools, five restaurants, an ethno-glam spa with a cinema, a golf course and enchanting bars. There is a unique place in the south of Italy, nestled among the majestic olive trees of the Apulian countryside, by rare and evocative beauty: Il Melograno, a 5 star Luxury Masseria (old local farm house) that welcomes you among green hills. Realized in a fortified masseria of the 17th century, Il Melograno plunges between colors and scents of the large flower garden, in extraordinary harmony with the surrounding area, rich in history and great artistic interest and landscape. 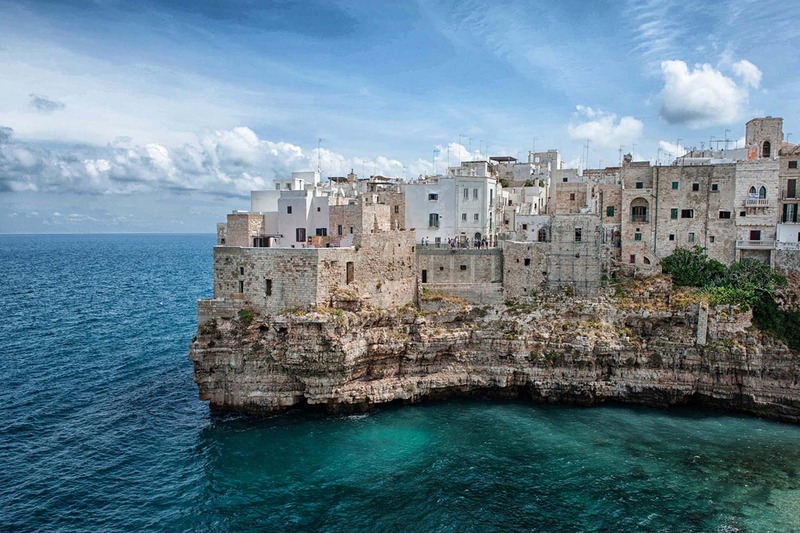 Puglia sums up all that is best about Mediterranean cuisine: top-quality local produce, including olive oil, olives, tomatoes, courgettes, chickpeas, some of Italy’s best cheeses and a succulent range of fruits, combined and prepared in the simplest of ways. 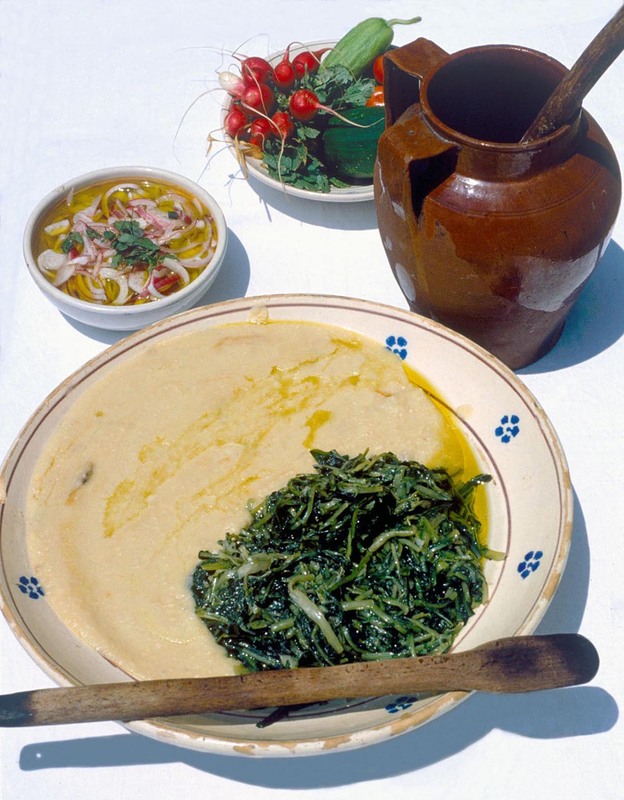 The traditional local pasta – Orecchiette or ‘little ears’ – is classically served with cime di rapo . Its burrata’s birthplace…don’t forget to taste the freshest, most delicious, sweet, milky cheesy heaven that is burrata. 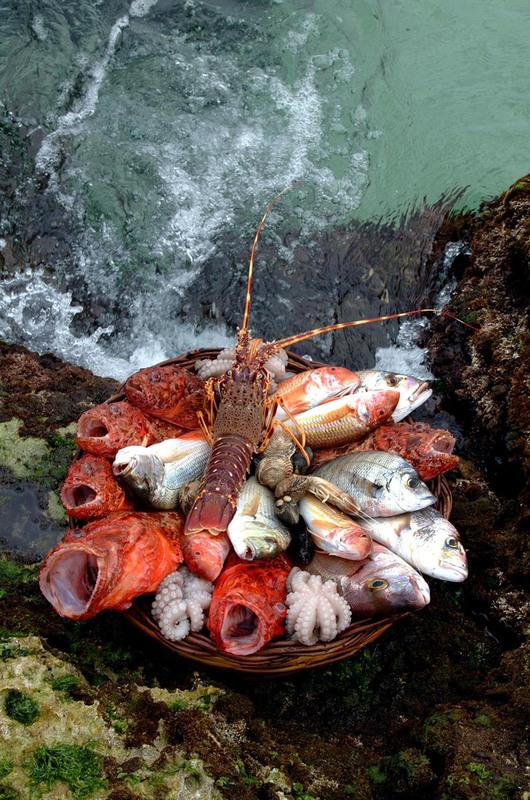 And of course its the place to eat the freshest seafood such as mussels, sea urchins and anchovies and many more.. 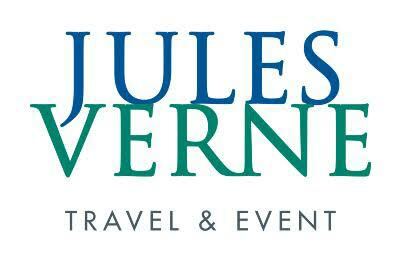 The restaurants I recommend are Mint Cucina Fresca and Antico Mondo in Polignano a Mare ; Il Guazetto Frama and Piazza Palmieri in Monopoli ; Cicinedda Fruit Bistrot in Ostuni ; Osteria del Port in Savelletri..
Puglia has 800 kms of coastline and some of the best beaches in Italy with powdery sand and crystal clear water. Even towns like Otranto and Gallipolli have lovely beaches in the center with inviting shallow turquoise water. The beaches get crowded in summer but because Puglia has warmer weather than northern Italy you can visit off-season and still swim in the sea well into October.